1. Create the right balance. Tapping into that sweet spot where everyone’s needs get met can be tricky. When you cater solely to adults, the kids get bored. But parents need their downtime too. The solution? Create unique age-appropriate activities for both that can be done simultaneously. For instance, you can pair a wine tasting in Tuscany with a game of bocce ball. Don’t be surprised if the adults join in! 2. Rekindle the connection. Families lead busy lives back home. Vacations offer a great opportunity for everyone to reconnect and spend some real quality time together. Having one activity for kids while parents enjoy another is great, so long as you bring everyone back together again. 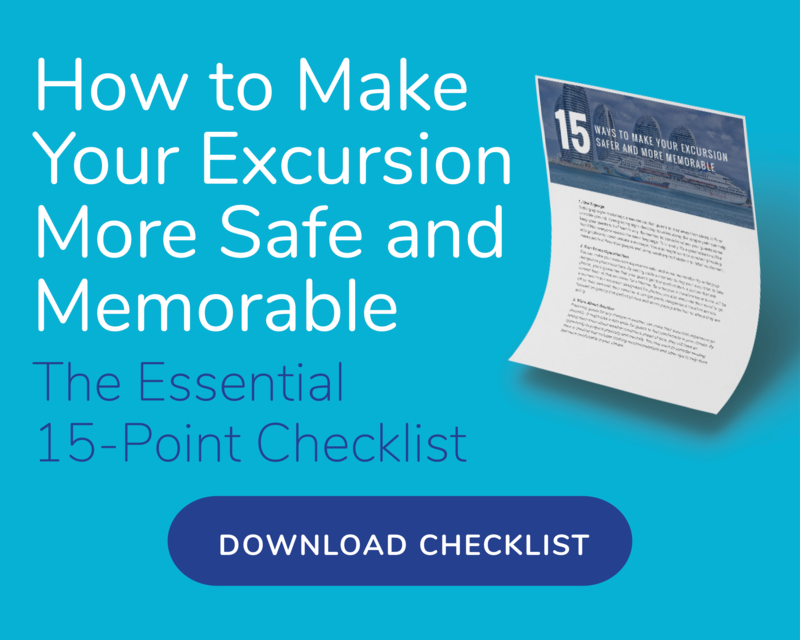 When marketing your excursions, focus on those moments as the highlight of the vacation. 3. Bring other families on board. 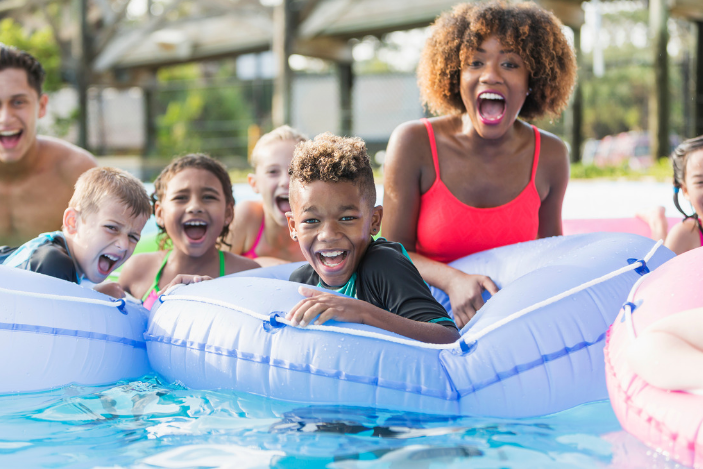 If you already offer a large group excursion, or an overnight activity, consider selling it as a “Family Outing,” adding extra touches to encourage families to mingle. For kids traveling without siblings, an excursion that offers interaction with other children their age would be appealing. They may even get a pen pal out of it! 4. Bring in the "fun" guide. Some people just seem to relate to kids better than others. They know how to get—and keep—their attention (not an easy task when competing with tech devices). But if they’re good with kids, they’ll win them over right away. These are the people you want as guides for your family vacations. The more engaged the younger guests are, the more relaxed the parents will be. 5. Make room for extra relatives. Some families like to travel in packs, all three generations and a tag-along cousin. Expand your offerings to accommodate the extended family. When planning activities for multigenerational groups, always consider age restrictions and disabilities. Perhaps add a scavenger hunt to your nature hike to engage the kids. Or, create a new float tour as the milder alternative to your white-water rafting excursion. Fun for all ages doesn’t need to be limiting. Here’s your chance to get creative—and get an edge over your competition.